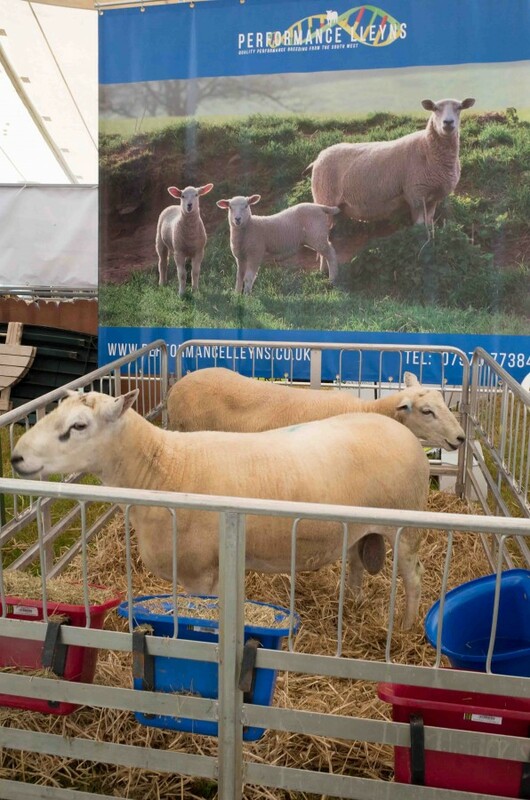 We were present at this years NSA Sheep South West. Seeing existing customers and new customers alike. A lovely day, but very hot in the tent for people and sheep.